The Damned Things For Download? In the recent issue of Rocksound magazine (Issue 134) there is an article about The Damned Things, the band featuring members of Anthrax, Fall Out Boy and Every Time I Die. They have not been confirmed for the festival, but Rocksound may know something we don’t and have let this slip. For the last few weeks I have been telling you about a huge project coming up. Well, yesterday I submitted our work for approval and it was approved, so very soon we will be able to say ‘what’ this very big announcement is. Rest assured it involves a new song that I have just recently written, with more co-writing from Chris Broderick. It’s another aggressive, complicated Megadeth track, and I will give you more details as soon as I can. I was looking at the top 100 albums on Amazon in the Thrash category and we have 16 records in the Top 100 on their site. What a great feeling! 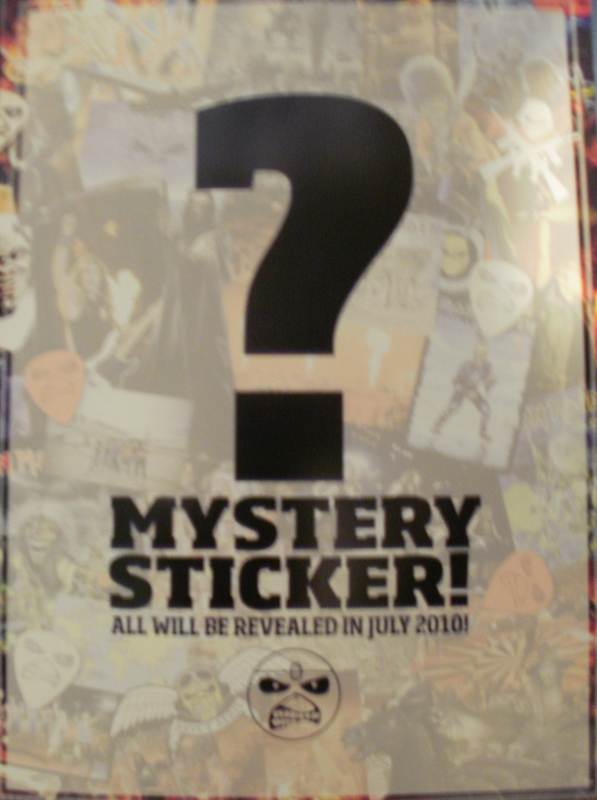 You also no doubt saw all of the tour dates coming in for 2010, which promises to be an extensive touring year. We are planning on (in no particular order – but this is close) doing the R.I.P. tour all of March with our dear friends in Exodus and Testament, which is progressing, then to South America in April, then Europe in June and early July, then Canada in late July, then the States in August with Slayer, then back to the Pacific Rim after that and HOPEFULLY Australia and New Zealand again. We are trying to make our “Pac Rim Tours” always include New Zealand, Australia, Singapore, Indonesia, Thailand, Japan, South Korea. Hopefully we will soon be playing in China (and surrounding areas like Hong Kong, Taipei, and Taiwan), and also in Malaysia (of course we would need the government’s permission because we have been banned from playing in Malaysia because of a Satanic ritual where someone painted Megadeth at a crime scene and the government blamed us and banned us). So… a “Huge project.” We can only speculate at this point, but it may be a new album or possibly the Megadeth Guitar Hero game that was rumoured a few weeks ago. Slayer and Megadeth are rumored be touring the states together. To make things even better, they may be supported by High On Fire and thrash legends Testament.